Special Cover Price now through Sept.! I have been a good girl and am just finishing up most of my covers for my publishers… This means I will have a little time to get to some extra covers on the side! This means a special price through Sept. So for those of you who have wanted to use me for a cover, now is the time to lock in my lowest price ever! I am only taking orders through Sept. There will be a two to three week turn around for your covers, but the price and quality of work can’t be beat! So, if you are interested, email me at picky_me@live.com for a quote. This is ONLY cover art. I am sorry but I do not do banners, websites, promo items etc.. anymore. 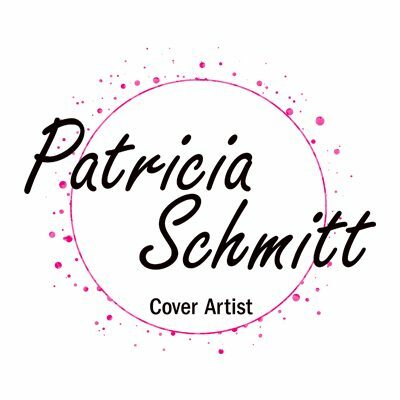 Looking forward to collaborating to make your cover dreams come true! Previous postDid you know? AAD CON through my eyes..